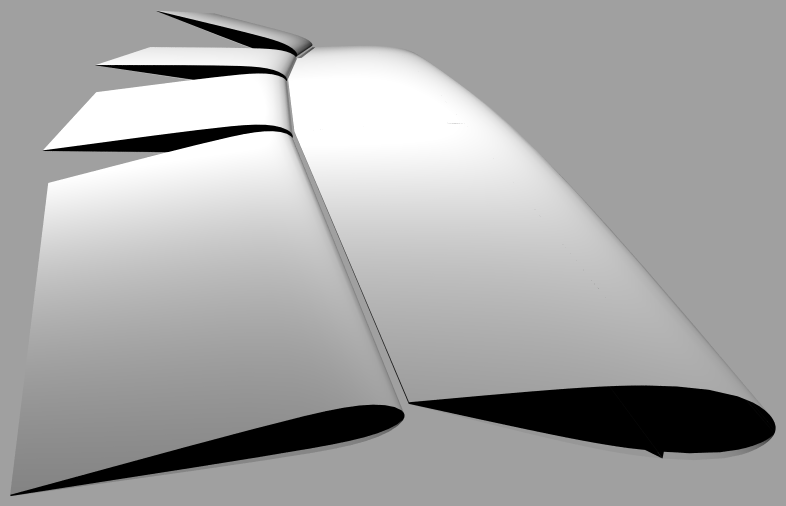 This widget is based on the 103' tall AC62 Rule Wing V1.0.igs file that was included in m192_ac62-class-rule-v-1-0.zip with the AC62 Rule, June 5, 2014. 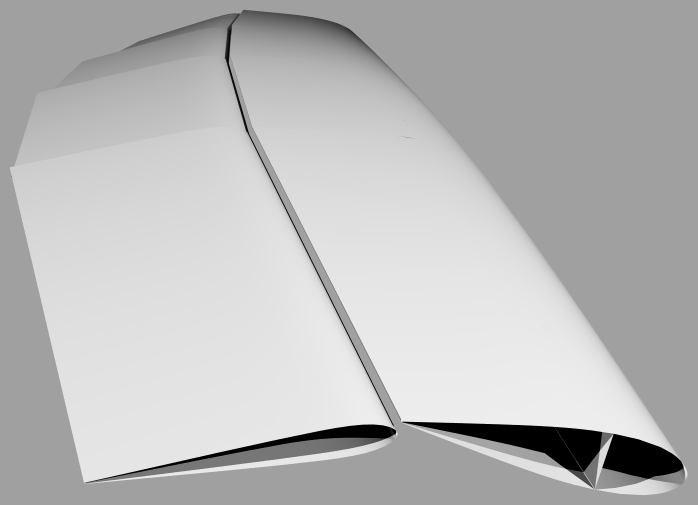 It has separate controls for rotating the wing and trailing edge flaps, with optional "twist off" at the top. The shape of the curve in the Graph Mapper determines the list of ratios that appear in the blue box. 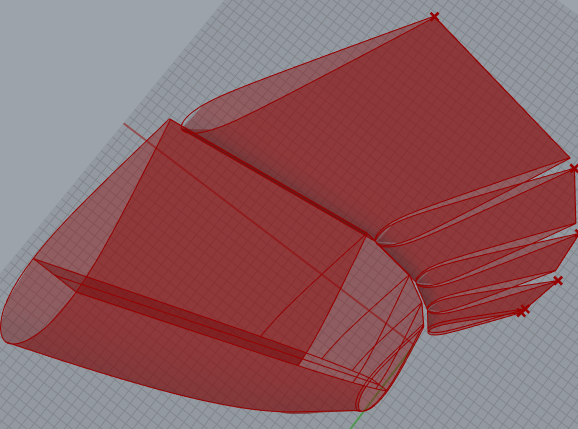 These ratios are applied to the flap angles, bottom to top (typically more at the bottom, less at the top). 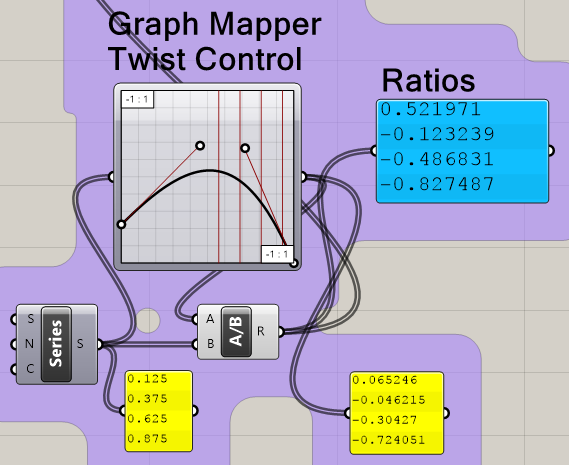 This twist feature can be disabled by setting 'Graph type' to "None". 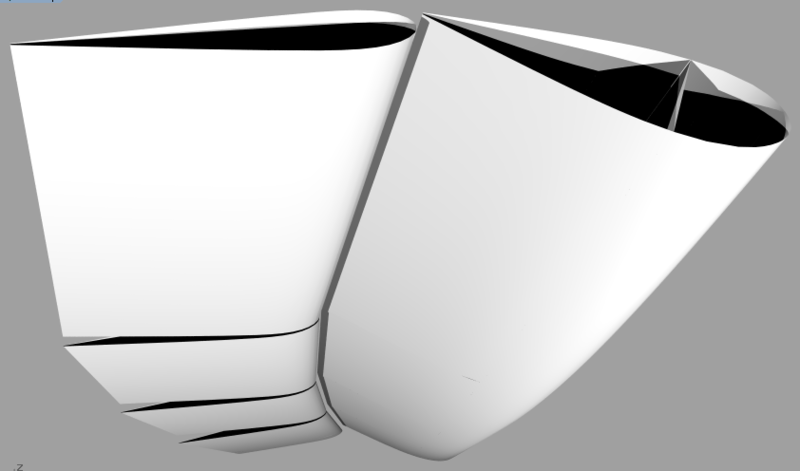 AC62 Rule Wing 2014_Jun16a.3dm Rhino file, open first; original CAD is hidden by layers. 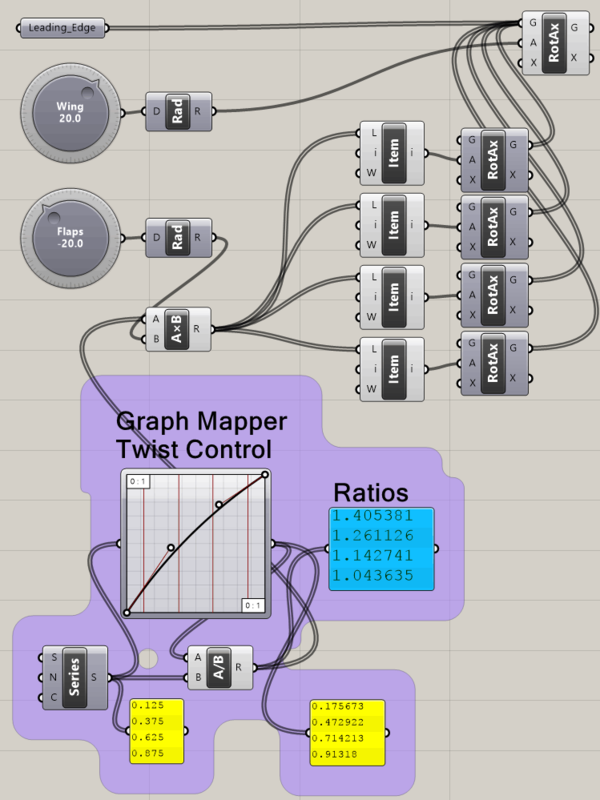 Then Grasshopper: wing_rotate_2014_Jun16a.gh rotates copies of the mast and each trailing flap on separate axes, as specified in the original '.igs' CAD file. +-40 degrees, with and without "twist" (18 June 2014). The slider below each image controls which frame (of 18) is displayed. The fact that it moves back and forth, reversing the action, makes a better animation effect than just looping.